Burning A CD. Song and Artist Names Changed. Why? How To Stop This? I get my play list “Added.” All the song names and artist names are correct. I hit the Burn key. The audio burns to the CD correctly but the play list on the newly burned CD displays song names and artist names that I’ve never heard of and do not have on my computer. The correct names are not on the CD. Why? How do I stop this? 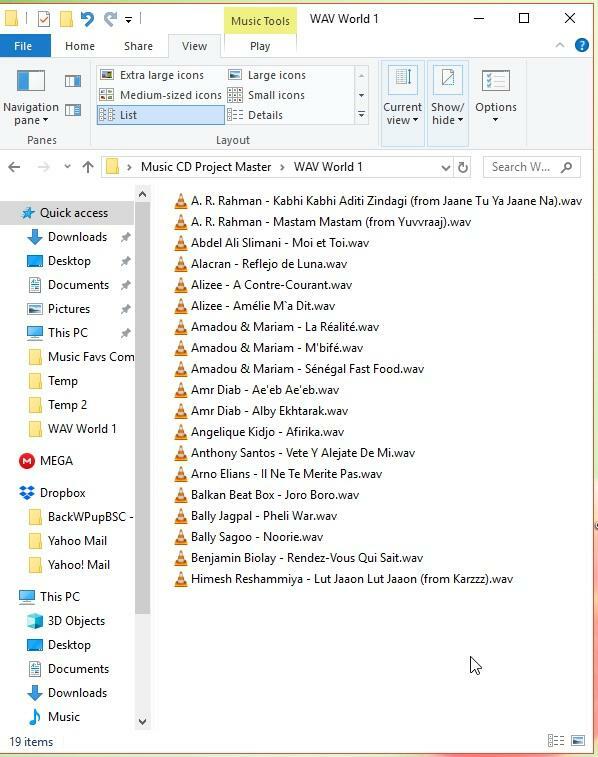 Attached Pictures: The screen shot of the folder shows the correct names. The screen shot of VLC shows what got burned to the CD. NOTE: I just had a thought. My digital music collection is a mix of a number of different audio file types. 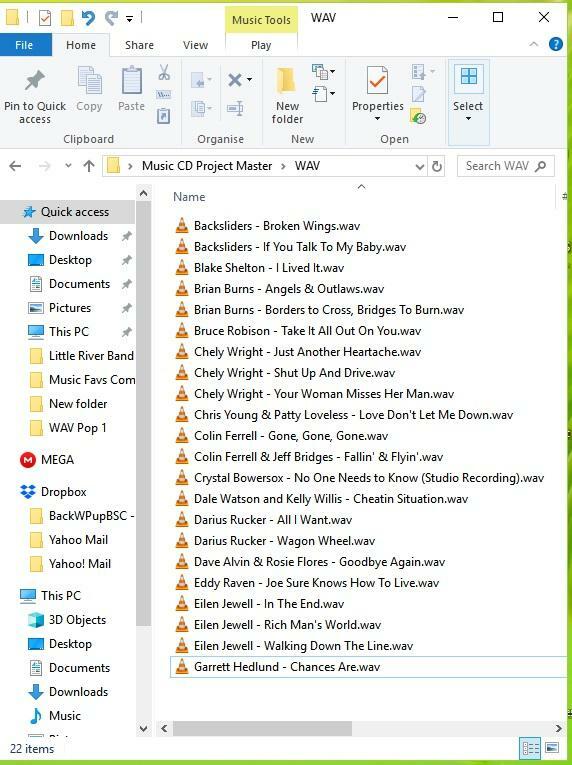 Because I want to be sure that the CDs I burn will play OK in my car I decided to convert the music files to WAV prior to burning onto CD. I use MediaHuman Audio Converter to do this. Is it possible that during the conversion process MediaHuman Audio Converter is somehow messing with the data connected to each song? OK. Thinking the conversion process may be messing with the song data and that it was seeking song data on line and somehow bringing in the wrong data, I disconnected from the internet. Sans an internet connection, I converted music files to WAV and then burned them. This time I didn’t get a bunch of song and artist names that were wrong. Again, the audio portion of the songs burned fine, all there and sounds great. The very little song data that made it onto the CD is correct but as you can see for most of the songs the song data did not make it onto the CD. 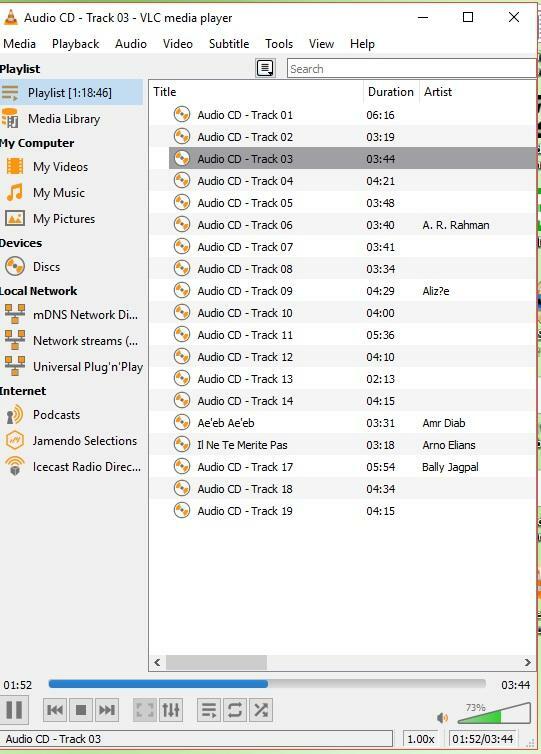 Attached see folder screen shot of correct song and artist data. Also, VLC screen shot of the missing song and artist data that did not appear on the CD. Man…what is going on? 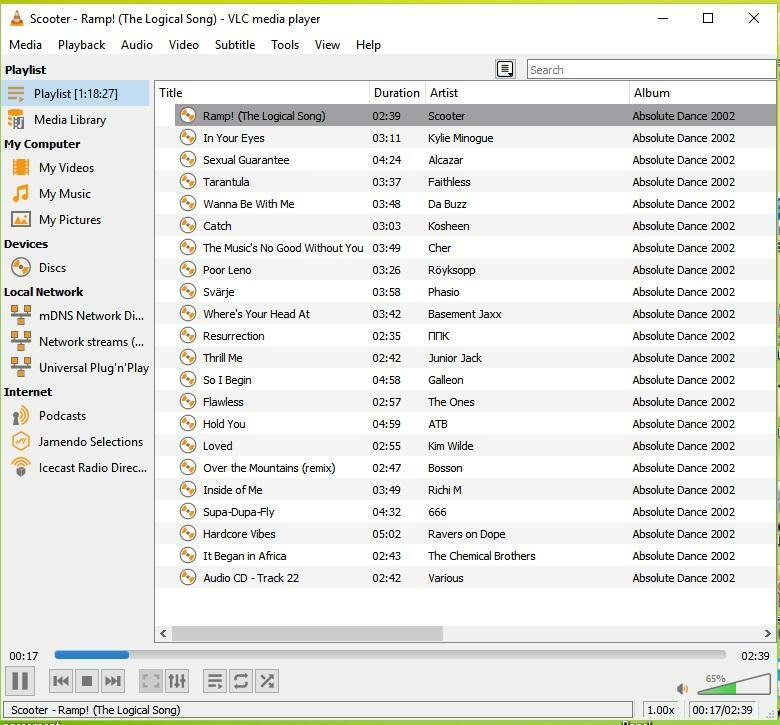 When I add a play list to CDBurnerXP all song data is correct. Why does it not burn to the CD correctly?